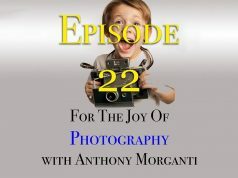 In this episode of the “For the Joy of Photography” podcast, I talk about some resources that can help you with your photography. 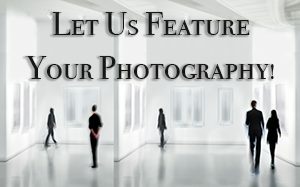 Including websites, magazines, and a book that should help beginners all the way through to pros. I also talk about some professional organizations a pro may consider joining. Next articleBlack Friday – Cyber Monday SALE EXTENDED!